1) What is Avengers: Infinity War? Avengers: Infinity War is the 19th movie in Marvel Studios’ 10-year history, and the third Avengers movie in that span. But it’s also a bit more than that. Thanks in large part to Marvel’s marketing and cinematic strategy, Infinity War has been hyped since 2012, when Thanos was touted in The Avengers as one of the most powerful villains in the universe. Throughout the years, Thanos has sought to become even more powerful by hunting down six powerful ingots called Infinity Stones, which would make him a galactic threat. Now, six years later, Thanos is in the home stretch of his plan, and that’s where Infinity War begins. He’s coming to Earth to look for the remaining Infinity Stones, and the Avengers — who are now split up and scattered, following the events of 2016’s Captain America: Civil War — are doing everything they can to stop him. 2) How closely does Avengers: Infinity War follow the comics? Avengers: Infinity War is an amalgam of two Marvel comic book arcs: The Infinity Gauntlet series, by writer Jim Starlin and artist George Pérez, and a 2013 comic book crossover event called Infinity. Basically, The Infinity Gauntlet informs the movie a lot. But, you don’t need to read the comic books to understand what’s happening in this movie. 3) What’s up with the Avengers: Infinity War sequel? Back when Marvel was rolling out its plans for its “phase three” set of movies, it initially introduced Infinity War as a two-part story, with part one landing in 2018 and part two hitting theaters in 2019. Then in 2016, Part II was dropped, and the fourth Avengers movie has been untitled ever since. It’s unclear exactly why this change happened, or what the new title for the 2019 Avengersmovie is, but the secrecy around the shift is probably to avoid spoiling the very major things that happen in Infinity War — which, suffice to say, leave the door wide open for another chapter in this story. 4) Can one enjoy Infinity War without ever having seen a Marvel movie? If you enjoy Robert Downey Jr. snarking, Chris Evans with facial hair, and/or space operas featuring intergalactic threats and gigantic fight scenes, you can most definitely enjoy Infinity War. If none of those things move the spirit, then you’ll need to watch some Marvel movies of days past. Infinity War contains a lot of Marvel shorthand, an assumption of prior knowledge of how important certain characters are and where they’ve been, and it might be hard to follow if you haven’t seen at least some of the other Marvel films. In the comic books, a lot of characters have been part of the Avengers, some of whom have also appeared in Marvel’s Cinematic Universe, and some of whom are characters Marvel Studios doesn’t have the film rights to, like the X-Men and the Fantastic Four. The only characters with official Avenger status heading into Infinity War are Iron Man, War Machine, and-perhaps- Thor and Hulk. The Avengers split up into two factions — one (Iron Man, War Machine, Vision, and Black Widow) that believes regulation is the way to go, and another (Captain America, Falcon, Scarlet Witch, and Hawkeye) that doesn’t trust that regulation. Black Panther and Spider-Man are recruited to Iron Man’s side, while Bucky Barnes, a.k.a. the Winter Soldier, and Ant-Man join Cap’s team. 6) What’s the biggest criticism of Marvel movies? The most common critique of Marvel movies is that Marvel Studios has found the formula for a successful superhero movie. That formula includes a hero finding himself, a world-threatening weapon, a destructive villain obtaining said weapon, snarky jokes, and a moment when the hero finds himself and is called to duty — usually right before the villain is about to conquer the world. Movies like The Avengers, Guardians of the Galaxy, Doctor Strange, Thor: The Dark World, and Captain America: The First Avenger have similar plots. I’d also mention that Guardians of the Galaxy Vol. 2, Thor: Ragnarok, and Black Panther have a lot of commonalities among their respective narratives. 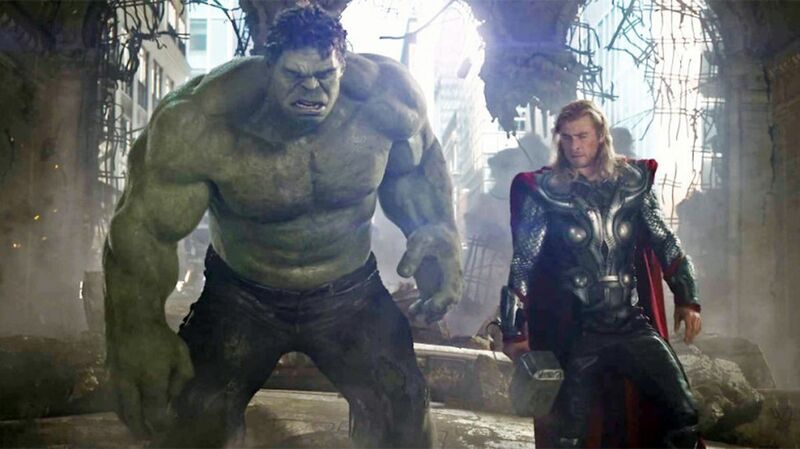 The core Avengers — Black Widow, Iron Man, Thor, Captain America, and the Hulk — all have distinct characterizations that can be matched up in exciting new permutations; think of Thor and Hulk’s buddy-comedy antics in Thor: Ragnarok. All these characterizations come together in Infinity War — and having seen it, I can assure you it is nothing like any other Marvel movie before it. 7) Black Panther is breaking records and made a billion dollars. Is he in this movie? Yes, Black Panther is in Infinity War. But keep in mind that the filming of Black Panther ended right around when Infinity War began shooting, meaning that Marvel had no idea just how popular Black Panther would become before its characters were written into Infinity War. 8) Will the Marvel Cinematic Universe ever end? If Marvel wants to keep making money, which we can assume it does, probably not. Marvel has made more than $14 billion world-wide from its 18 movies since 2008; Infinity War alone is projected to earn close to half a billion worldwide in its opening weekend. If it isn’t broke, Marvel won’t end it. 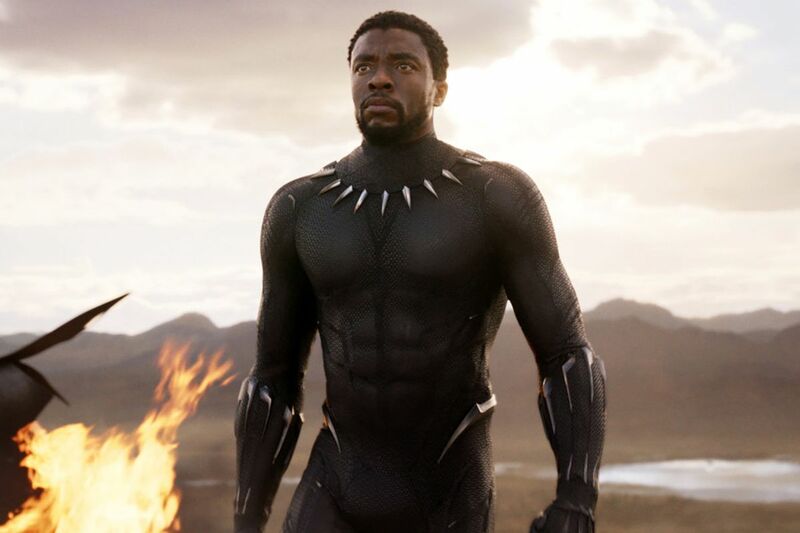 Staring into Marvel’s future pipeline, a Black Panther sequel has been confirmed, as well as an untitled Spider-Man: Homecoming sequel in 2019 and an untitled Guardians sequel in 2020. After Infinity War, the next Marvel movies coming up are Ant-Man and the Wasp, coming this July, and Captain Marvel, hitting theaters in March 2019. 9) If the Hulk gets big, how do his pants stay on? (photo: Marvel) The weird conundrum with the Hulk is that when Bruce Banner morphs into the Hulk, he grows in size, causing his shirt to rip — but his pants never do. There's an explanation for it. According to a 2015 report, Disney said the Hulk’s pants are actually made of stretchy microfiber that grows with him. Right. But I guess if a purple-skinned bringer of doom and destruction, literal gods, sorcerers, and a talking raccoon can all coexist in the Marvel Universe, so can the Hulk’s indestructible stretchy pants.